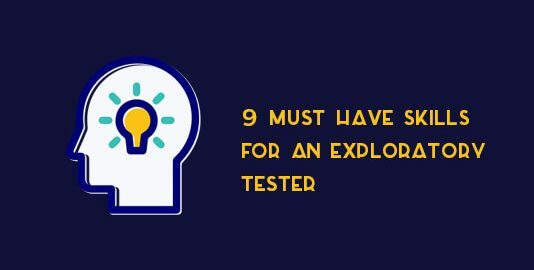 Exploratory testing is a testing technique that allows testing professionals to ensure whether the developed application is working as intended. Manual testing exists only because of exploratory testing. 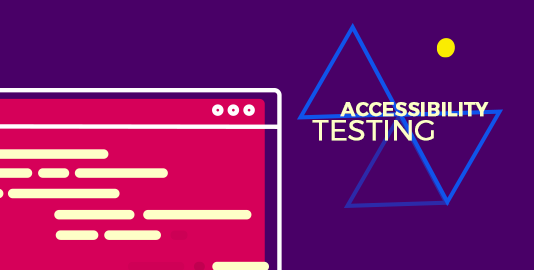 Accessibility testing means to make sure that your website is user-friendly for the users with disabilities like hearing, color blindness, old age and other disadvantaged groups. 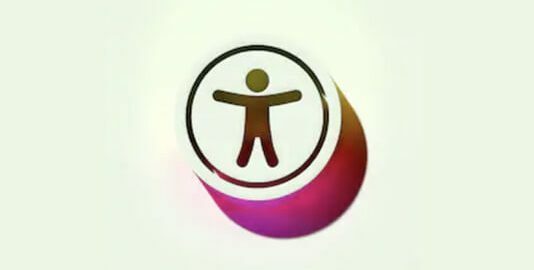 It is a subset of usability testing.